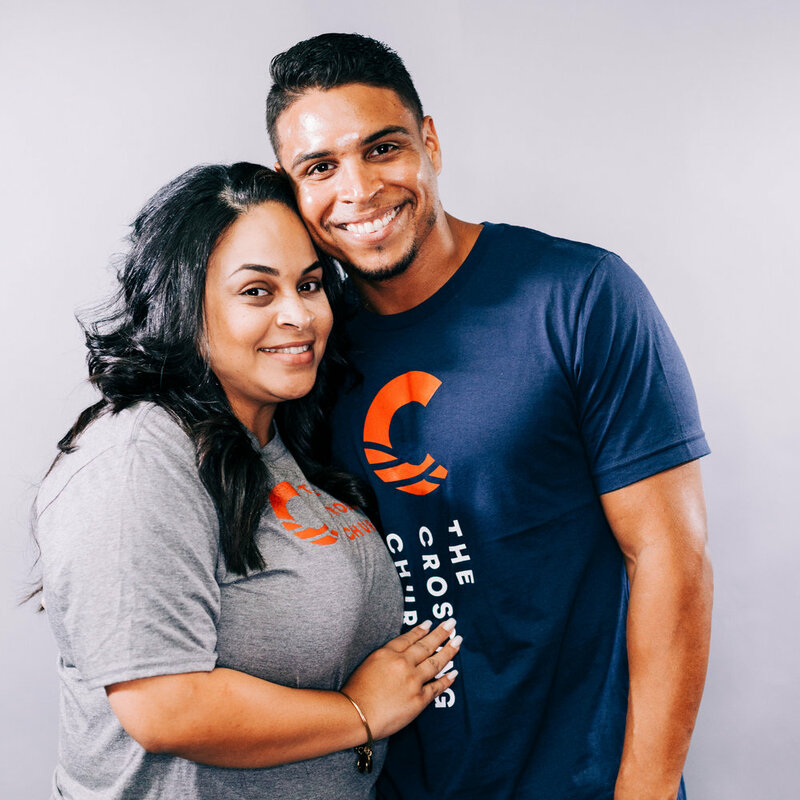 As we enter a new season and look forward to our ten year vision from Lead Pastor Greg Dumas, The Crossing Church is moving to a reimagined brand that is unmistakably Crossing, easily recognizable, yet unique to our identity. As we sifted through ideas and concepts, we believe using the letter "C" while iterating our waves has created a nostalgic yet modern design. We've also updated our font which allows us to be more flexible in how we arrange our brand logo. From horizontal to vertical to asymmetrical arrangements, our logo always communicates that We Are Crossing. 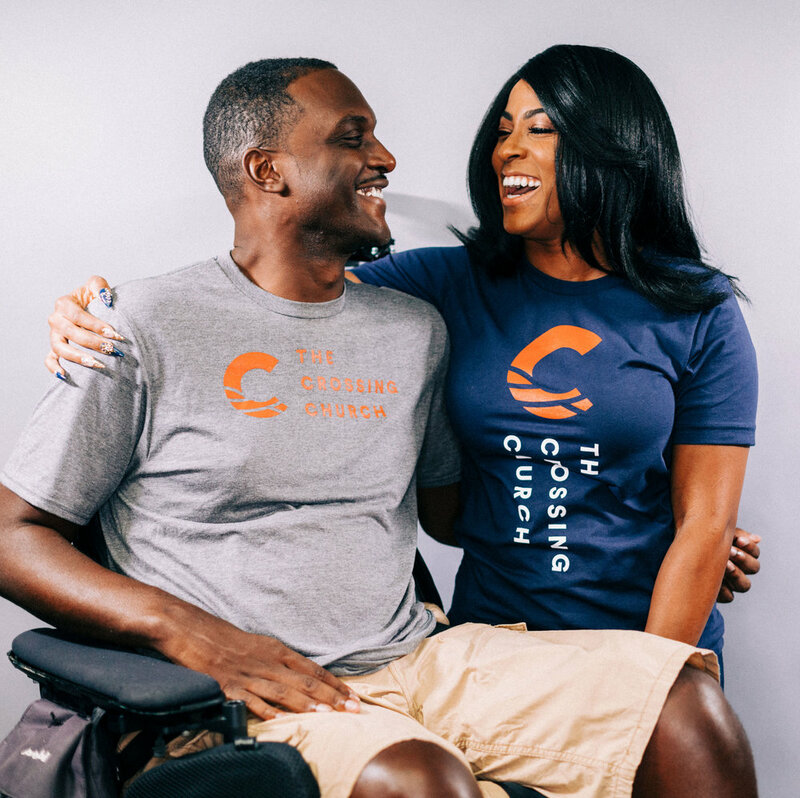 While the signature blue will appear in many places identifying our brand, we've added beautiful teal, orange, and navy colors to our palette to accent ministries, apparel and events. While our "C" is clearly Crossing, we believe the waves representing the Spirit of God and our journey across the Jordan River should be active and moving. 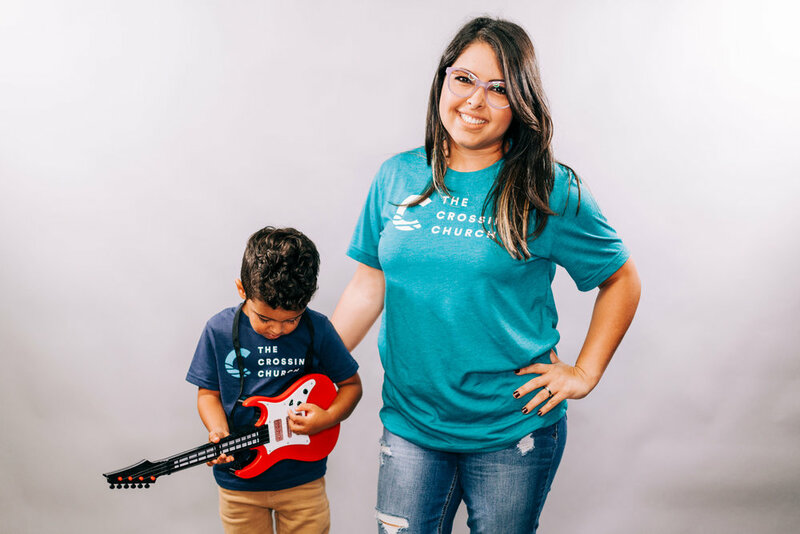 You can help share this excitement about The Crossing Church! Save our phone wallpapers below, post and tweet by mentioning @wearecrossing on Instagram, Twitter, and Facebook, and coming soon, wear our new brand to share with the community. Tap and hold to save on your phone.